Brock strives to deliver cost effective quality services to our customers while focusing on the long-term sustainability of our business. His 10 years of experience in oil and gas services, noise mitigation, project management and commercial construction allows for diverse expertise throughout our company’s product lines, services and by helping our team achieve their goals. Brock studied Aviation Management at Metropolitan State University of Denver before switching focus to oil and gas business. He enjoys spending time with his family, is thankful for his wife’s support and enjoys playing golf. John served in the US Army as a Captain and a AH1G (Cobra) Pilot from 1968 to 1973. 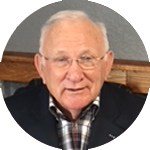 John is a 45-year veteran in all facets of the Oil and Gas Industry. 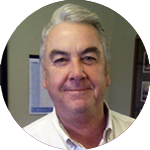 He has experience in the Equipment and Services industries as well as Exploration and Production. Joining our company as a Consultant, John will add knowledge and expertise to our team. We are very honored to have him and appreciate his service to our country. Kent is our newest member of the team. 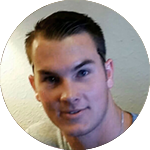 He graduated in May 2018 with his Masters Degree in Civil Engineering from Texas Tech University. Kent has worked for us as an intern for the last 2 years while pursuing his degree. He has a great passion for our products and services and we know he will be a huge asset to our company. In his spare time, Kent enjoys spending time with his family and friends. 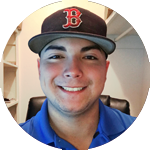 Matt helps with designing pipe wraps, sound wall specifications, materials inventory and is responsible for helping our field operations team achieve their work load. Matt graduated with a B.S. in Manufacturing Engineering at Tarleton State University. Matt enjoys the outdoors and spending time with family and friends. Daron graduated with a B.S. Degree in Business Administration from the University of Houston. His years of experience and expertise in Customer Service, Project Consulting and as Marketing Director has been the moving force within our company. Daron’s focus is to offer clients a cost-effective solution for their noise mitigation challenges. Daron and the team have an innovative technical approach combined with disciplined project management that has been key to adapting the specific needs and situations of our clients. 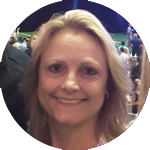 Stephanie is responsible for Marketing Communications, Materials, Social Media Outreach and providing support to the Marketing and Customer Relations department in day to day operations. 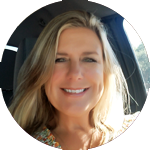 Prior to joining our company, she worked in Office Administration and Marketing. Stephanie’s greatest strengths are her creativity, organization and drive to provide the highest quality customer service. Stephanie has lived in Weatherford for the past 9 years with her husband and son and enjoys spending time with her family. 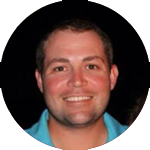 Jason has worked in the oil and gas field for 3 years as a Field Technician and Sales Consultant. He previously spent the last 6 years as a Department Manager at Titanium Metals Corporation. Jason resides in Wheeling, WV with his wife Stephanie and two daughters. His hobbies include being a Collegiate and High School basketball referee for 17 years and supporting his daughter’s soccer games and other activities. Dave is responsible for coordinating our field construction. Dave’s background in construction includes industrial, residential remodeling and concrete work. He enjoys the outdoors hunting, fishing and shooting. Dave enjoys spending time with his wife, two sons and two grandkids. Casey served four years in the U.S. Marine Corp in the field of Artillery, he was involved in Operation Iraqi Freedom I-II and is a Combat Veteran. After leaving the Military, Casey entered the construction industry specializing in Theatrical Stage Rigging. Casey has over ten years’ experience in the construction industry. In 2014 he joined our team and in 2018 became our Regional Construction Manager. 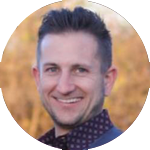 Josh joined our company in early 2017 and has been promoted to the Manager of our Colorado region. Josh is responsible for heading up crews and for sales in our Western region. Josh has a background in construction and mechanics. 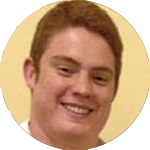 Dalton joined our team in 2014 and is currently our youngest leader. 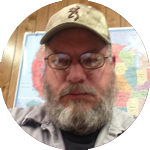 He is responsible for organizing and directing each of the Texas Construction Crews. 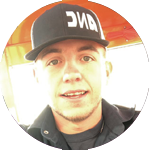 His vibrant personality and his motivated attitude has created a higher quality environment for our crews.